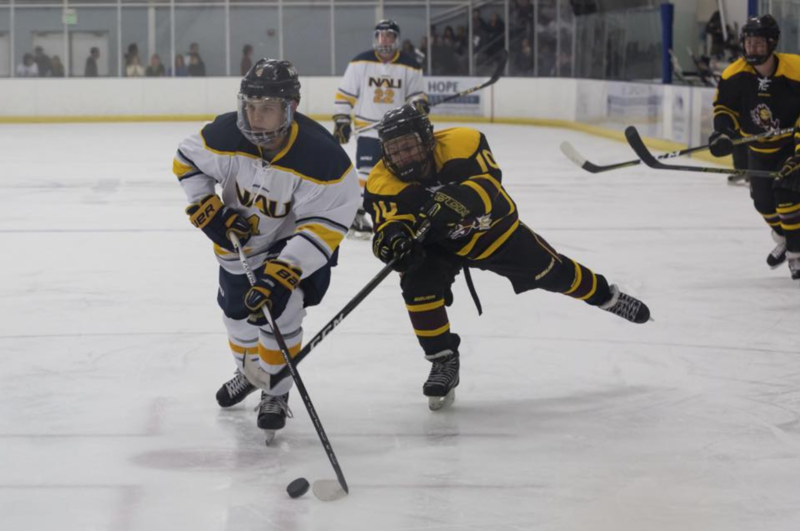 NAU Hockey comes to the Prescott Valley Events Center at Talking Glass in 2017. Check out the schedule and join us for action on the ice this fall! 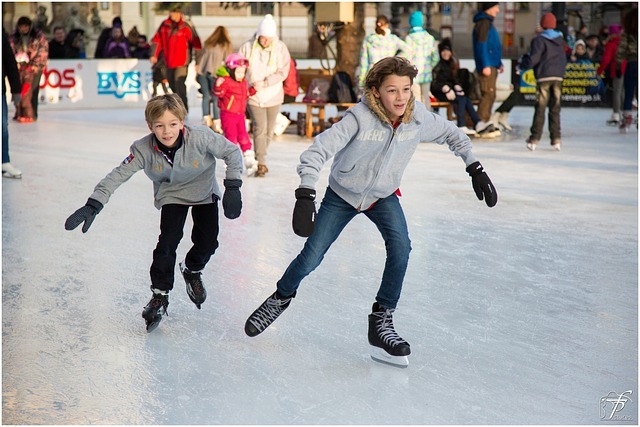 The ice skating season kicks off Sunday, November 5th at the Prescott Valley Events Center. The Western Collectibles Gun Show takes place this Oct 14th and 15th at the Prescott Valley Events Center at Talking Glass. 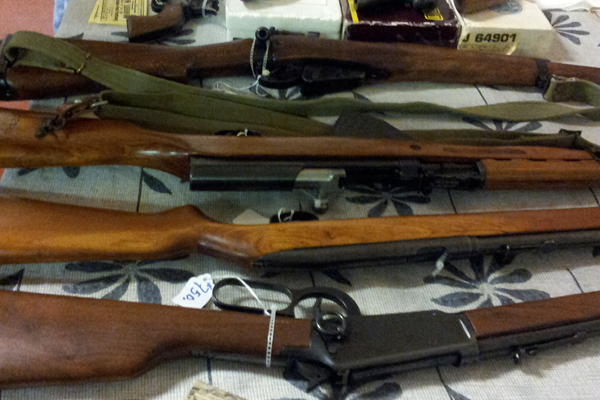 Buy, Sell, Trade guns, memorabilia and more. NAZ Suns 2017-18 Season Schedule. 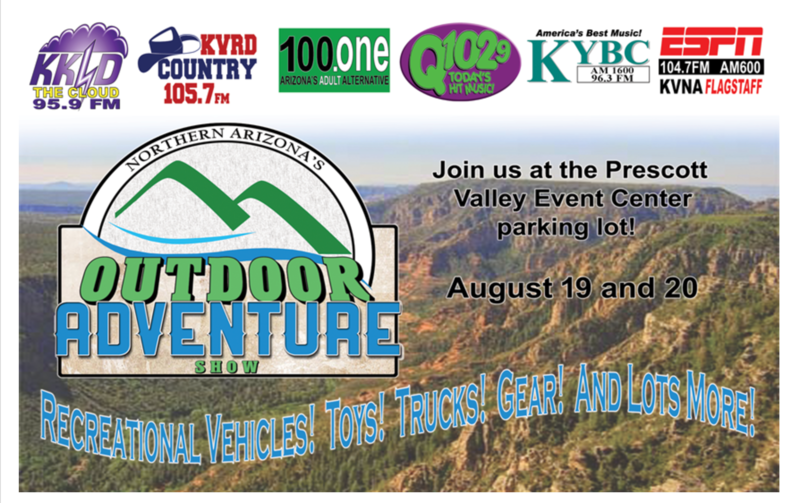 The Northern Arizona Outdoor Adventure Show and the Western Collectibles and Firearms Gun Show are taking place this weekend, August 19th & 20th, at the Prescott Valley Events Center.